to ensure a fresh, rich & balanced soil perfect for lawns & gardens. SPRING SPECIAL! 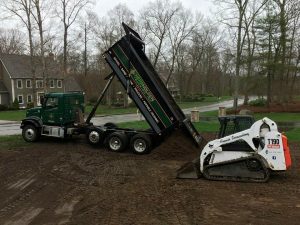 Save $15 on delivery of 5+ yards of Premium Topsoil. Use code SAVE15 at checkout. Why buy from a landscape center when you can ship it direct from the producer? to avoid large chunks and to ensure that the organics are evenly mixed. 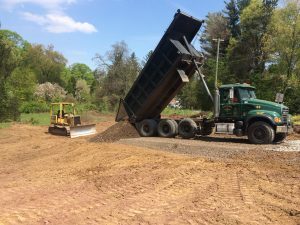 River Valley Soil produces thousands of yards of dark rich organic infused loam from farmland soils in the Connecticut River Valley. 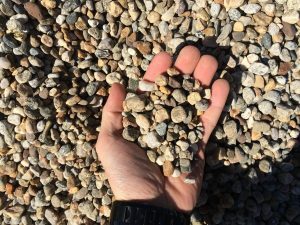 River Valley soil is screened to remove rocks, sticks and other debris to make a soil that is perfect for growing new lawns, gardens and flower beds. We specialize in home delivery, having the ability to deliver 1 yard or 1000 yards to your home or building project.